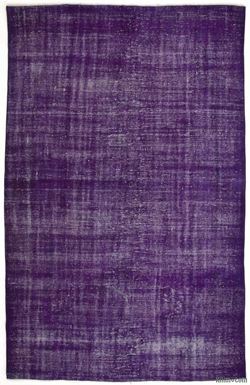 The journey of over-dyed rugs began in Istanbul, Turkey during efforts to revitalize old hand woven rugs. 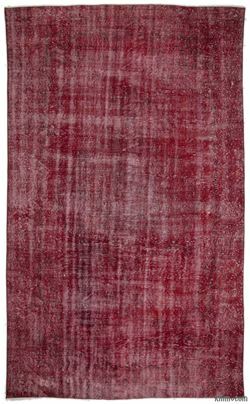 Vintage rugs were first decolorized and then over-dyed. The mix of traditional designs with a contemporary effect became the celebration of chromatic compositions. Kilim.com became part of this exciting process and now has one of the largest collections of hand woven over-dyed Turkish vintage rugs and patchworks. Copyright © 2019 Kilim.com. All rights reserved.